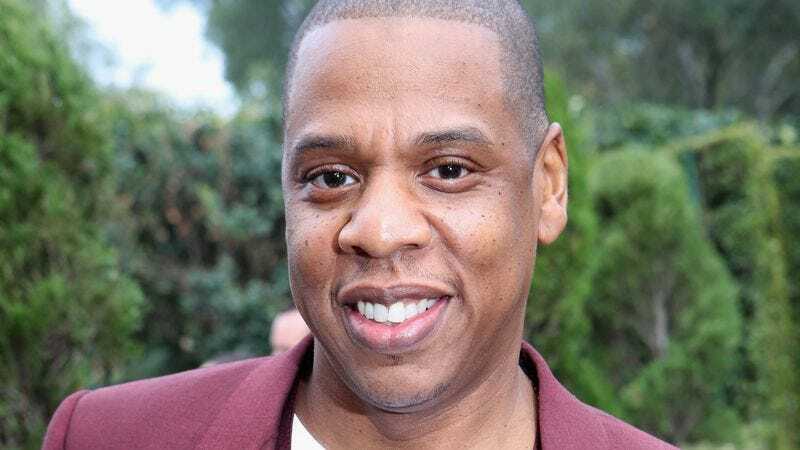 Since releasing his debut album, ‘Reasonable Doubt,’ in 1996, Jay-Z has become one of the most successful rappers of all time, who at this point has sold over 100 million records and won 21 Grammys. The musician, businessman, and father was kind enough to sit down with us and answer five questions about his amazing career. 1. Now that you have a daughter, how do you feel about your past lyrics that objectify women? 2. What’s the story behind the name Jay-Z? It’s short for Jaynathan Z. 3. How do you keep your music streaming service, Tidal, relevant amongst all the other streaming services? We make all of the songs play extra fast so it doesn’t take as long to listen to them. 4. What was it like winning the blue ribbon for best rap? I can’t describe how good it felt. You work for decades trying to perfect your craft, and then all of a sudden it’s 2003 and you’re standing in front of the U.S. Senate as they pin that beautiful ribbon on your forehead on live TV? Wow. 5. What’s your favorite part of your job as a multiplatinum recording artist and label head? The most rewarding part of being a successful rapper and entrepreneur is definitely mentoring young artists who, like me, seem like they’re bald until you realize they aren’t. When I was coming up, I never had guys that I could look up to—guys who you go, “That person is bald,” until you Google a picture of them and realize it’s just a hairstyle. Now there are tons of us—me, Kanye, Pitbull. And I couldn’t be prouder.